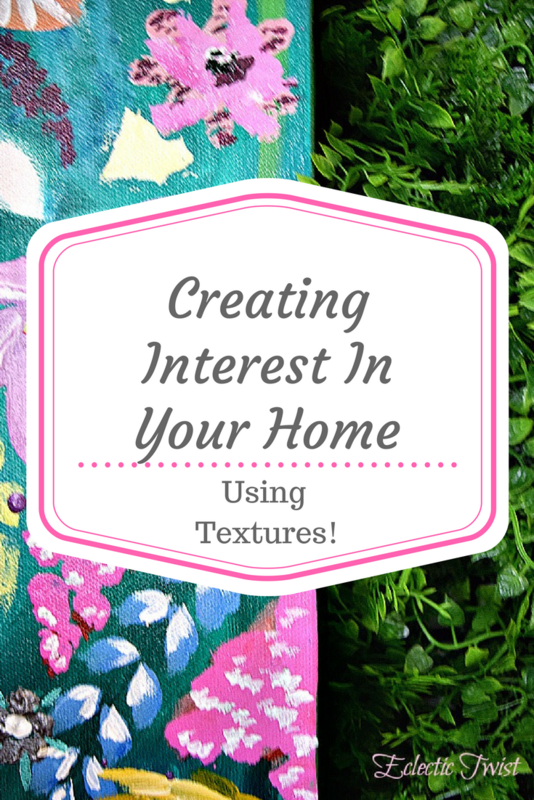 Creating Interest In Your Home Using Textures! You’ve probably heard me talk about textures and using them in your spaces to add personality and interest. (textures is a fancy way of saying materials.) 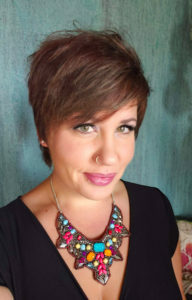 So I thought I would break it down and share some easy examples of how I use and implement them in our home to demonstrate why they make such a difference along with tips to help you add it in your home! I have several textures going on here for lots of interest, the color also adds a lot of interest too (but that’s another post!). 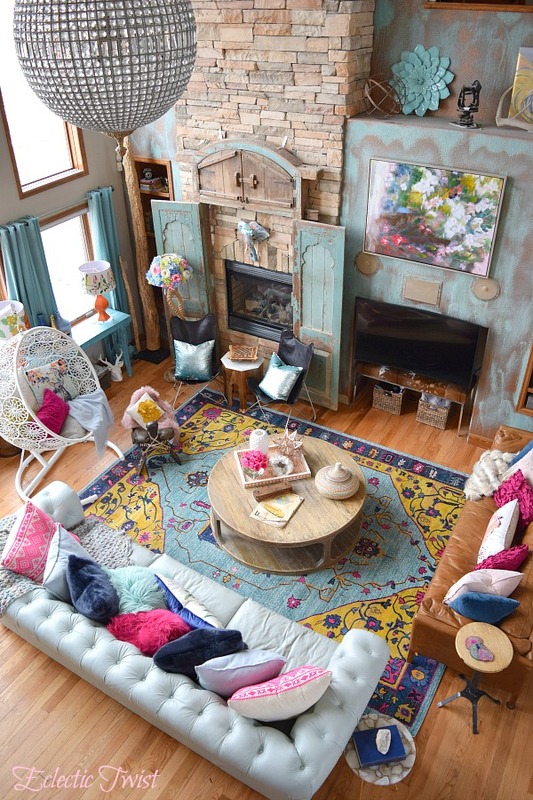 To point out a few, I’ve got the leather sofas, the wood table, the stone top on the side table, the sequin pillows, the fabric swing chair, the sheepskin pillow, the faux fur pillows, the knitted cotton blanket, the velvet pillows and the iron base on the side table. If you were to look at this in an all white or black and white palette the textures would carry through and it would still be something interesting to look at. **Mixing and matching textures is fairly straightforward and yet so underutilized! An easy way to start would be to get a throw in a different texture than your pillows. Or some pillows different from the the sofa/blanket textures. 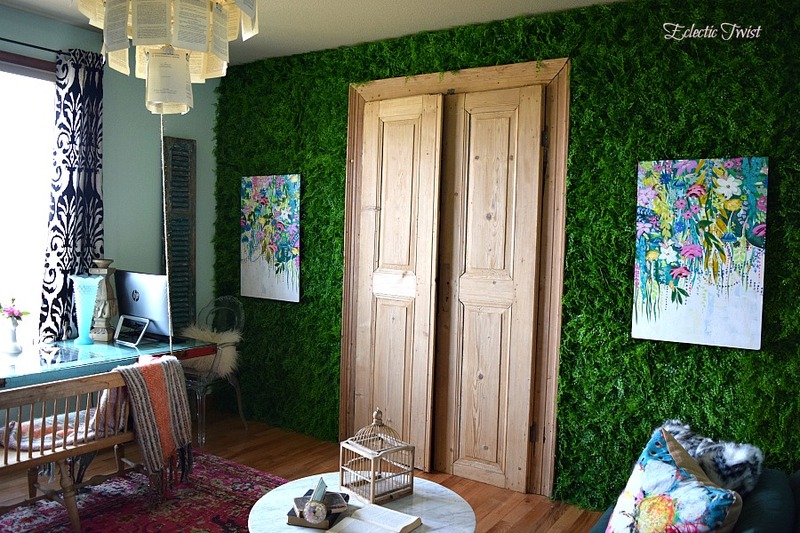 Here I have the faux greenery wall but with the added interest of raw wood, paper (from the chandelier), marble on the table top, velvet on the drapes, rope on the desk and beautiful floral art. 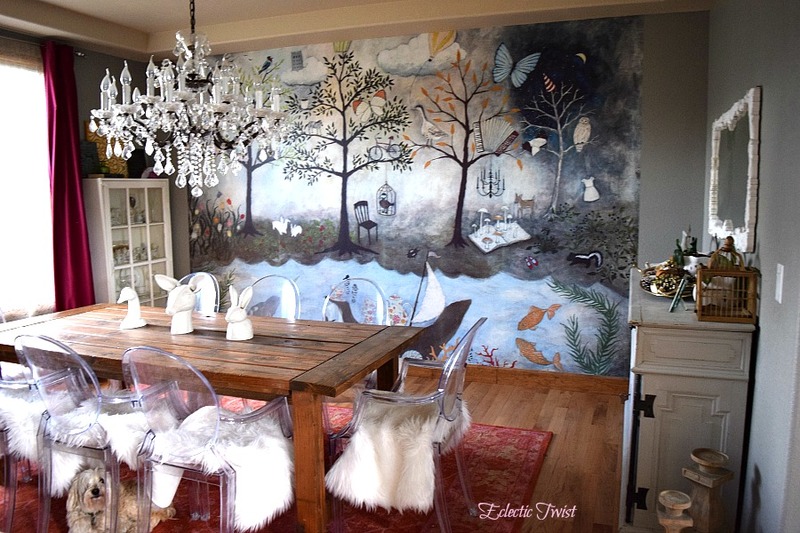 **If you are feeling more brave try adding texture to a wall! 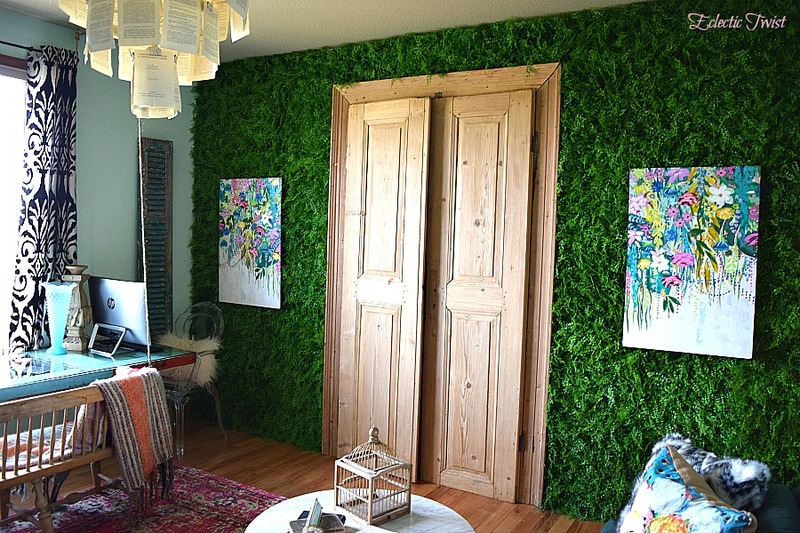 You don’t have to go as far as the greenery but even the visual implication of texture in the form of something like paint with faux texture to textured wallpaper to a pallet wall! These can not only give you a bump in the wow factor but also provide a focal point for the room! **And keep light fixtures in mind! You can go with anything from wood to iron to crystal to paper! This is another quick and easy way to add appeal in the form of mixing materials. Here I’ve got a diy embossed leather bench, branches with feathers, velvet, sequins, chippy gold frame, faux flower wreath and grass woven moose. **Add texture through your wall art! Choose one or two natural textured pieces. 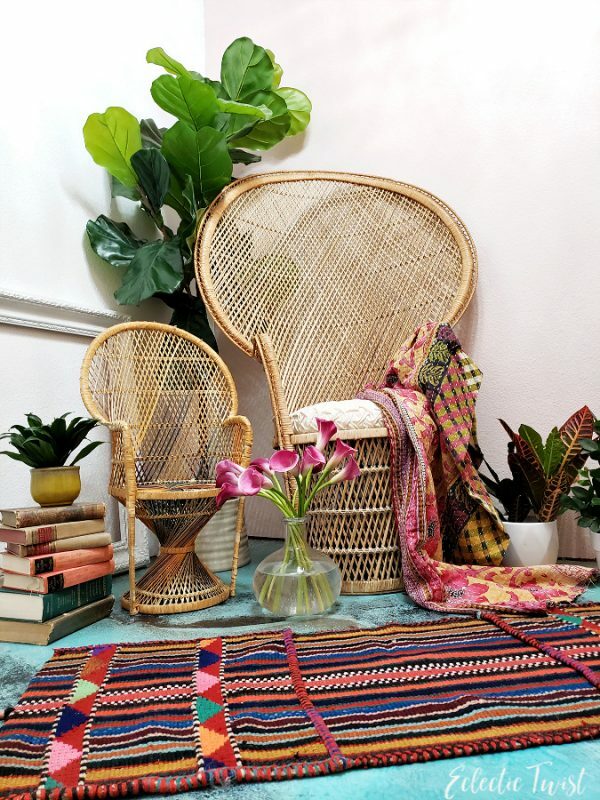 There are items like juju hats (all feather pieces you can hang on the wall…..I want one desperately), grass woven pieces like the moose you see here, antlers and wooden pieces among countless other ideas! Just keep your eye out for art that is interesting to you that isn’t a traditional canvas piece. Pretty much anything goes. *Try etsy too if you’re having trouble finding anything locally! Here I have texture in some more subtle ways (and more in your face ways hahaha). 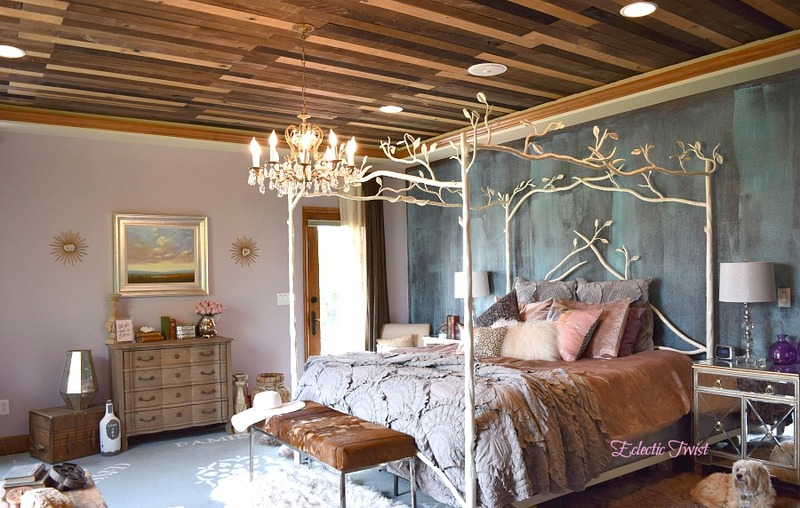 The construction of the bed, the mirrored side tables, the wall treatment, the ceiling, the chandelier and the bedding. All give the eye something to check out but still work together for a cohesive feel. This is probably my most neutral space! **A great tip (whether you use color or not) is to use texture on your bed. 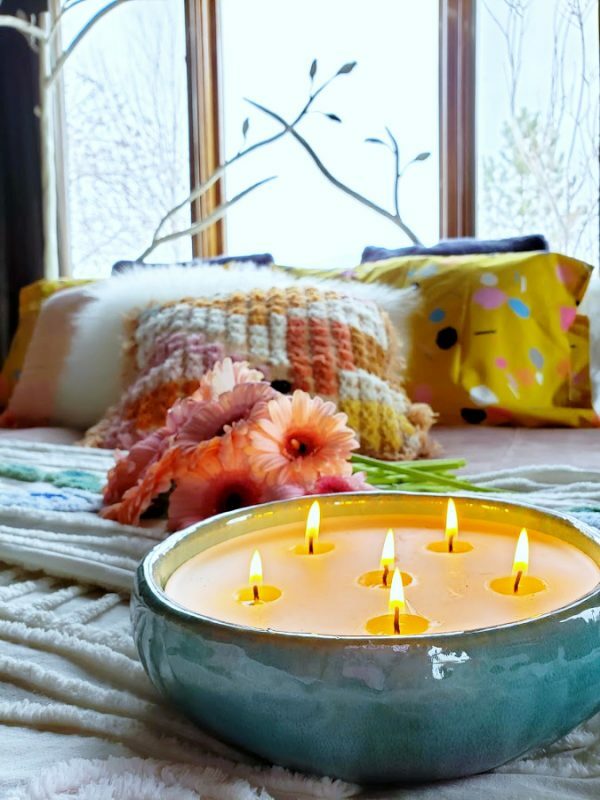 Duvet, quilt, shames, throw pillows, sheets…use different materials on any/all of them for an easy way to give the room much more visual appeal. All white can give you this same effect with all the texture! In our dining room the mural does most of the heavy lifting. It gives so much visual interest all on it’s own with the movement and implied texture. Then we have the diy wood dining table, the acrylic chairs, the faux sheepskins and the velvet drapes. **Use texture on your windows! This is another way to start small. Choose some drapes that have an interesting texture, whether they have a metallic treatment, are velvet or sheer those all have different materials. That will give you texture all on it’s own. At the end of the day it’s all about adding more appeal and visual interest to your space, and texture is an easy way to do that! It works with color or without. 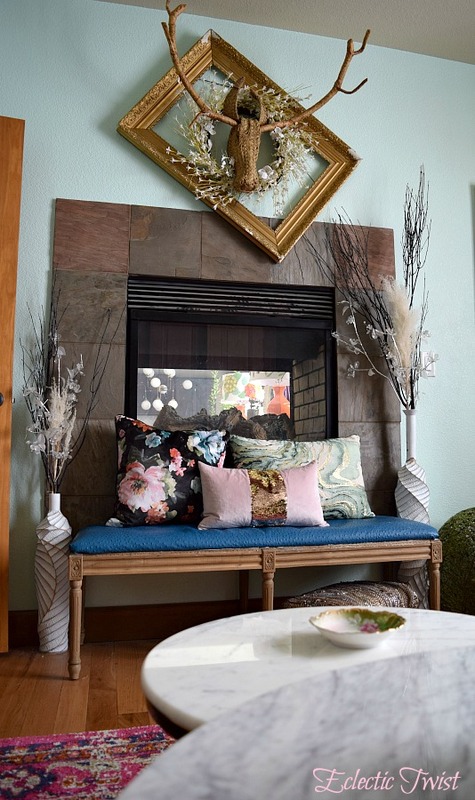 It’s just about mixing different materials to create a layered lived in look that gives the added bonus of giving your space some personality too! What are your top ways you add texture to a space? Any questions or comments? I always love to hear from you! And a friendly reminder to hit up the ole subscribe on the right if ya enjoyed this lil ramble! What’s It Like to Homeschool?